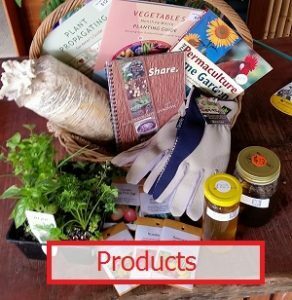 City Farm Nursery offers Brisbane residents and the wider-QLD community a place to purchase edible plants and other products to create and maintain edible gardens at home. It also offers specialist advice. 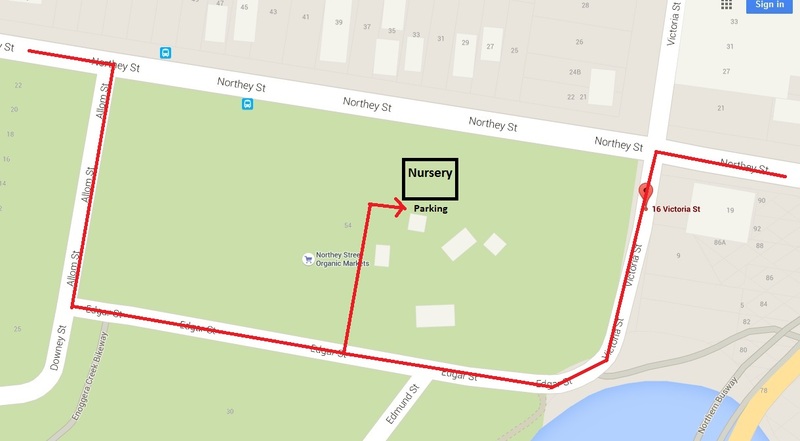 City Farm Nursery is a small, intimate and specialized nursery. 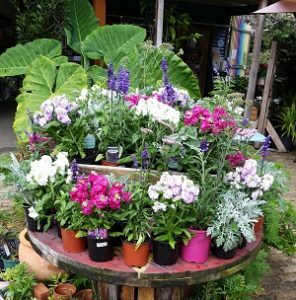 We offer high quality plants that are chemical free where possible, from local suppliers and suited to the Brisbane climate. We know our suppliers, their stories and their production methods. 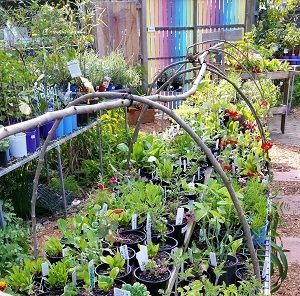 We offer expert advice to all of our customers ensuring everyone who comes into our nursery leaves with new information and inspiration to start their own home garden, knowing they have a place they can come for assistance along the way. 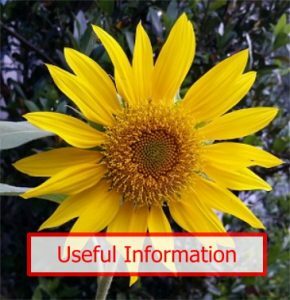 We also provide support and information via our social media outlets. Invest in your food and consequently your health. 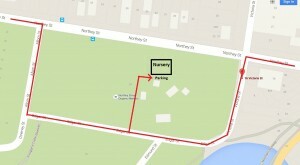 City Farm Nursery will help you grow wholesome and tasty food at home and support you each step of the way. Food gardening is a skill your family will carry with them through life. Come and get started with us today! 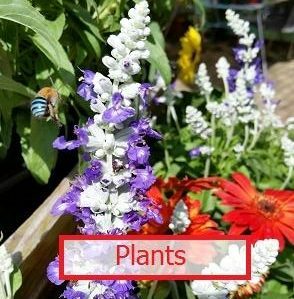 We help you to create a healthy and more sustainable lifestyle by providing a range of organic plants, chemical free products and knowledgeable advice to help your edible garden flourish. Container and raised bed systems for small space gardening. We stock a range of organic fertilisers, mulch, compost and potting mixes. 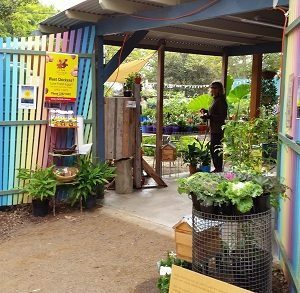 You can also find worm farms, self watering pots, bokashi buckets, raw honey, native bees, chook care products and much more. Top up your Dr Grow It All fertiliser bottles from our Refill Station. Take your BCC rates notice to your local Library, and bring your voucher to us to collect two free native plants from our range. Come for a visit, our friendly staff and volunteers are always happy to help.